Out of the Los Angeles, California area, Love Ghost are out to make some noise… yet they are still only teenagers! 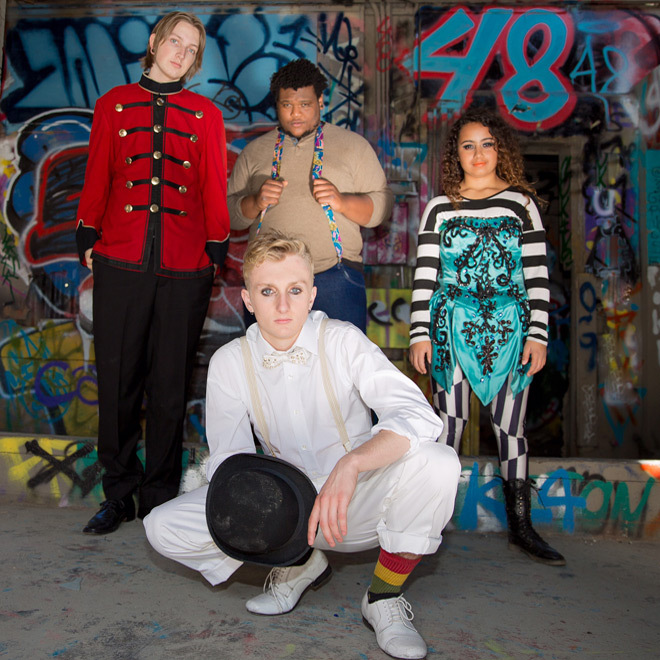 Formed by now 16-year-old frontman Finn Bell, he along with Mya Greene (viola), Ryan Stevens (bass), and Samson Young (drums), come together to create a sound that is mature beyond their years. A feeling many can relate to, especially in a time where people are more disconnected than connected thanks to the social media age, “Dead Silence” is a strong new offering. With new music brewing day after day, the future looks bright for Love Ghost.